If you're still into fantasy, even though it's the playoffs, you're in luck. The Patriots are back at Gillette Stadium to face the Pittsburgh Steelers in the AFC Championship Game. Can New England shut them down in front of their home crowd, or will the visitors roll out of town with a victory? 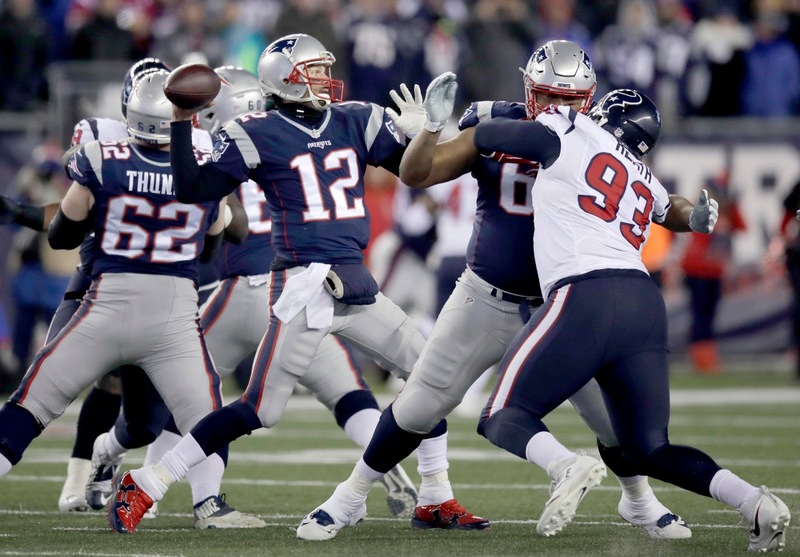 Tom Brady has owned the Steelers under Mike Tomlin, and I expect tonight to be no different. He's worth the price wherever you can get him, as he's a lock for 2+ TD tosses and 250+ yards. However, with only four teams left standing, the odds of you playing an opponent who has Brady as well are high. Matt Ryan is another good option this week. 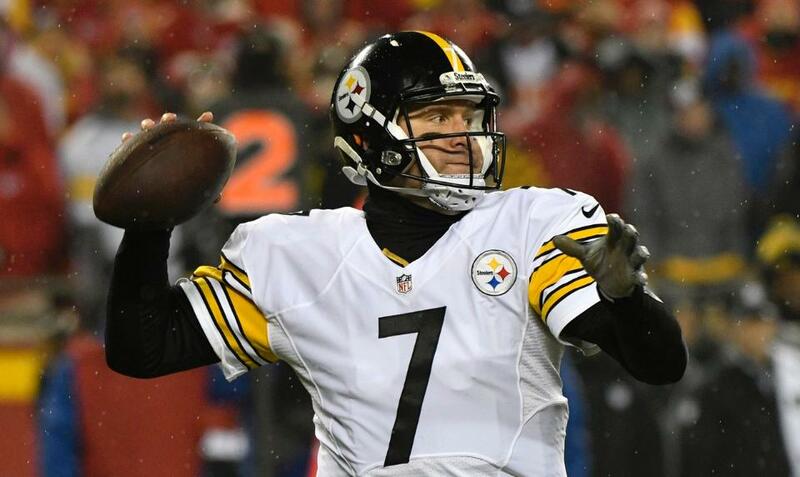 Ben Roethlisberger, on the other hand, is the worst of the four QBs left, and you probably shouldn't start him. I think the Steelers will try and run their offense through Le'Veon Bell, meaning reduced opportunities for Big Ben to make a fantasy impact. 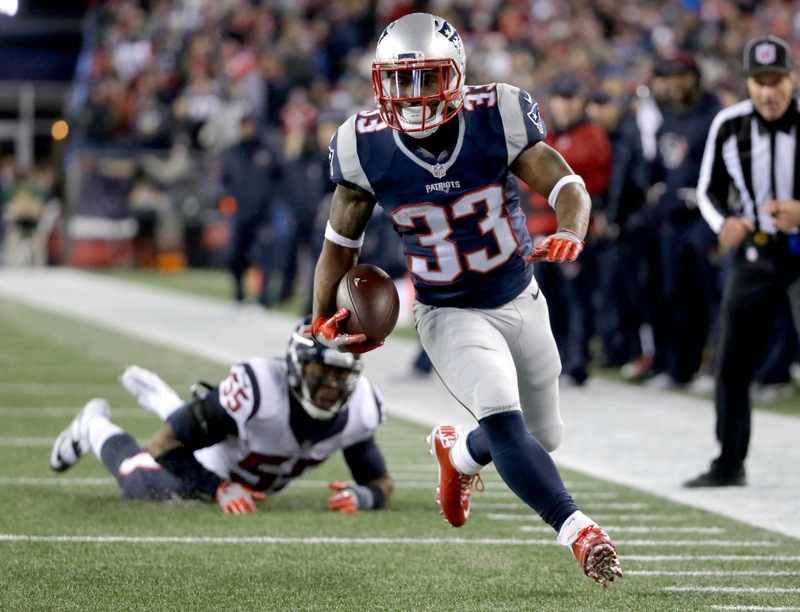 Dion Lewis looked explosive last week, and he's a smart value play this week as well. Expect Belichick to get him the ball against linebackers and watch for the result. I do think that LeGarrette Blount will rebound this week as well, though, since the Steelers have ranked among the bottom of the league in rush defense throughout the year. Both are perfectly viable options. 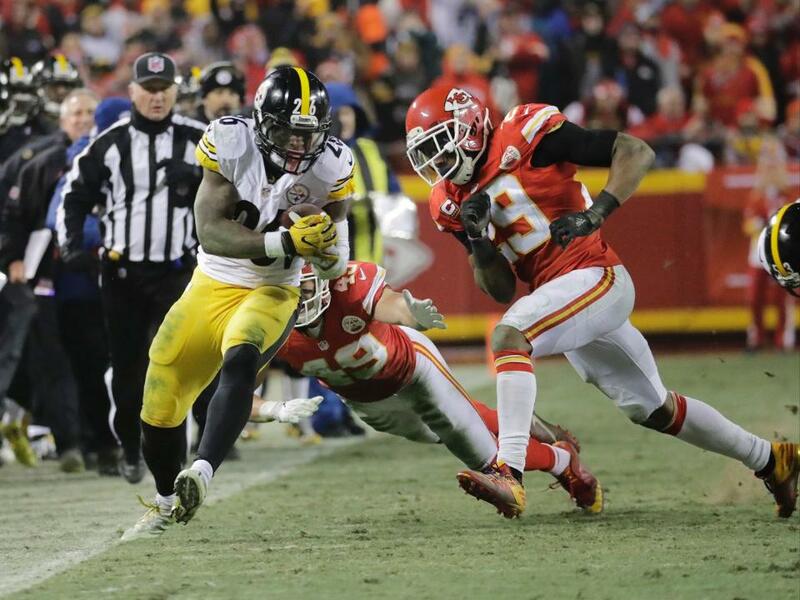 Le'Veon Bell, on the other hand, is dicey. He'll produce for sure, but his high price tag (around $10,000) is only justifiable if he finds the end zone. The way Pittsburgh played last week, that's a tough proposition. It's a solid risk to take, but there's still a fair degree of uncertainty. The Pats started slow last week but did pretty well in the box score. 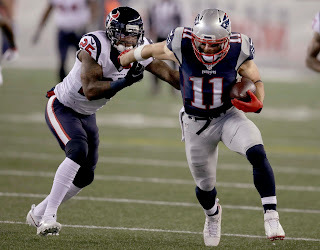 With a lot of injured receivers across the finalists this week, Julian Edelman and Chris Hogan look more and more attractive. Start one or both of them as value plays, and expect a good game. 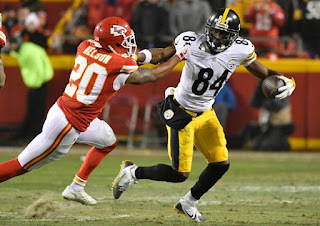 Antonio Brown is always a solid bet, but he's another risk thanks to his high price. 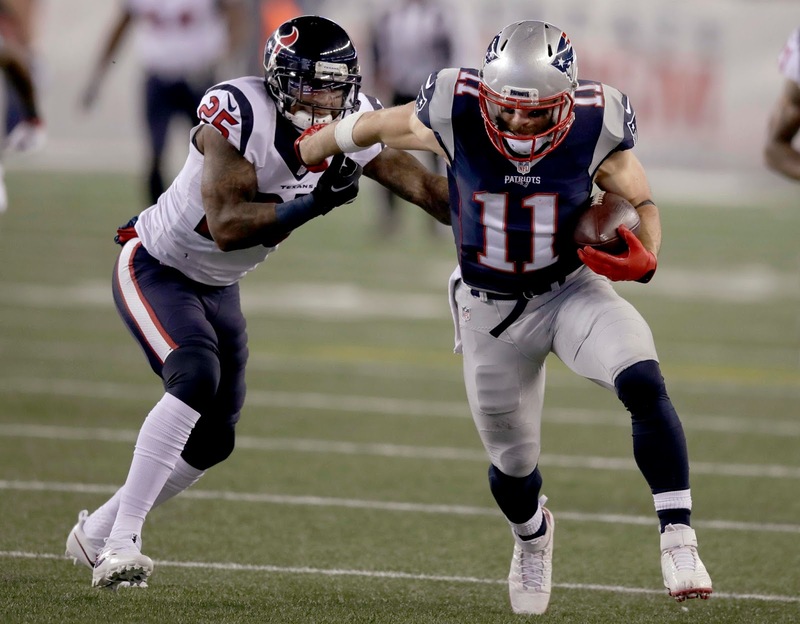 Bill Belichick is known for shutting down an opponent's number one weapon, and if he focuses on Brown, the receiver could go cold. There are better plays around the league this week, especially if you're also playing Bell. On Sunday morning, news dropped that Martellus Bennett has been playing through broken bones and will have offseason surgery. While it may be good news for Patriots fans seeking to explain Bennett's lack of production, it's no consolation for fantasy players. Unfortunately, this week I wouldn't play him--he's been far to inconsistent, and there's not much reason to think he'll improve this week. The Steelers' Jesse James has deep-sleeper potential, but I think he's similar to Bennett: unless he scores, he's not a viable option. Overall, there are just better tight ends in the NFC Championship Game, and I don't really like either one of these guys. 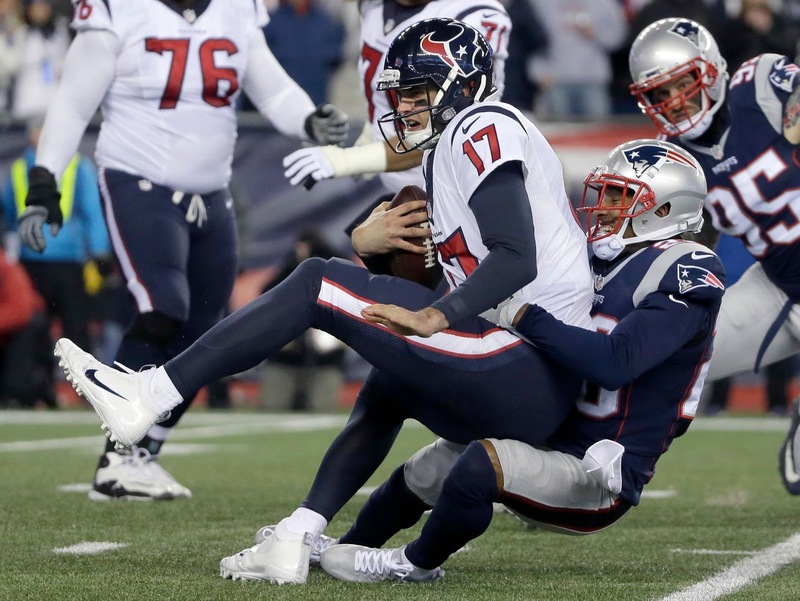 Stephen Gostkowski has rediscovered his usual automatic form, and I like him this week as well. The Steelers' Chris Boswell is fresh off of setting the playoff record for most field goals made in a game (he went 6-for-6 in KC), but he went down with the flu this week and might be hampered. He's alright, but don't expect another monster game. As far as defenses go, I'll stick with the Patriots this week. They just picked off Brock Osweiler three times, and Big Ben, while much better, creates turnovers as well. On the other side, you know the Patriots will come out fired up and looking to erase last week's three-turnover debacle. Don't play the Steelers D/ST, as attractive it might sound. That just about wraps up this week's fantasy breakdown--thanks for reading, and best of luck this week!